This is the final reminder for the EU6 instance refresh happening on January 19, 2019. 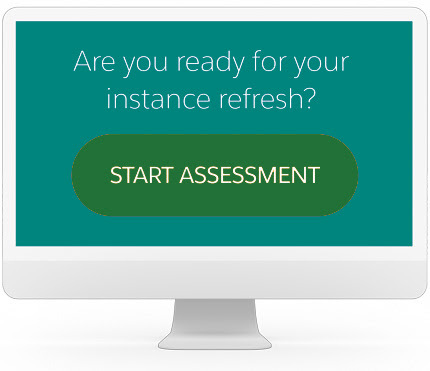 Following the instance refresh, your instance will change to UM4, and will be served from our data centers in London, UK (North) and London, UK (West). 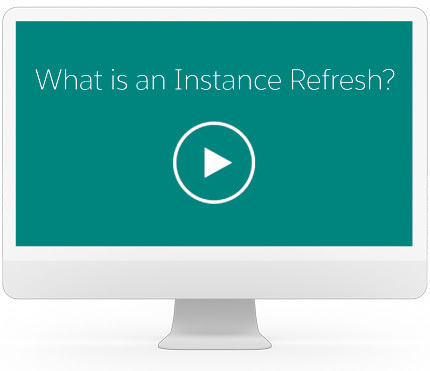 For more details, review the article, Where is my Salesforce instance located? NOTE: UM4 will be on the same release and system maintenance schedule as your current instance. • Subscribe to Trust Notifications: If you’re already subscribed to Trust Notifications for your current instance, you will automatically be subscribed to both UM3 and UM4. After the Instance Refresh, you may want to unsubscribe from the instance not applicable to you. To learn more about what Trust Notifications are and how to subscribe, review the Trust Notification User Guide.